How to make different colors for plastic products? Plastics of different colors are being used every day, covering a broad range of applications and scenarios, but few people know or consider, how these color hues are created. A variety of coloring systems can be used to color the plastic materials, each possessing its unique features, benefits, and weaknesses, among which masterbatches, “salt & pepper” blends, liquid color, and pre-colored plastic are the four most commonly applied coloring methods. We always seek to buy “natural” polymers, e.g. 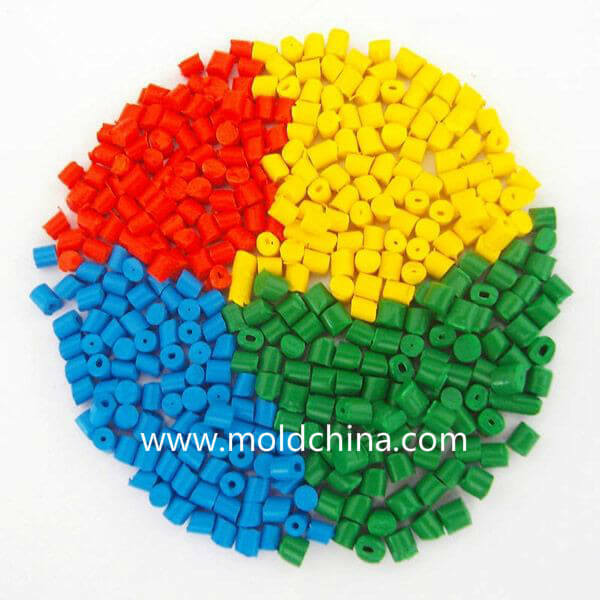 Nylon, LDPE, ABS and Polypropylene in pellets, to color the plastic injection molded products we make at Sositar mould. After that, we blend the color concentrates we purchase by a dosing unit to get the colorants dispensed at anywhere usually from 1% to 4%. To color all of our natural polymers with the exact amount of colorants, the dispensing unit needs to be calibrated and properly set. To guarantee different colors product is colored with the desired hue, we need to complete a color matching process, so as to allow our team of experts to create specific color concentrates for specific applications. Usually, a general idea about the desired color hue can be offered by a chip, plaque or Pantone number(or RAL number), while the specific formulation for color concentrates can be identified with the help of the information about the specific polymer selected. To appropriately color match each and every polymer, we need to consider various factors that include viscosity and melt processing temperature. For instance, a lab might need guidelines on formulation to identify the suitable carrier resins, pigment systems, stabilizers and other additives for the specific product and application, which might be prescribed on the request form of color match. Also, you need to keep in mind that the gloss level, appearance and filler content will have an influence on how the color actually looks. For example, the same color looks different on nylon than it is on acrylic. Besides, we need to take such factors as environmental conditions, chemical resistance and FDA suitability into account during the color matching process. A qualified colorant supplier should be able to do color matching in any polymer system that might include nylon, polypropylene, polyethylene, polyesters, PVC and acrylics. With the help of a computer color matching system, colors are measured, stored and formulated by using a color spectrophotometer. When preparing a color match, the color matching system, as well as chip files or plaques created in a lab will be used to store all the different colors and polymer systems. To ensure successful plastic coloring, we need to pay close attention to the details, while adhering to the unique and specific requirements for the application. 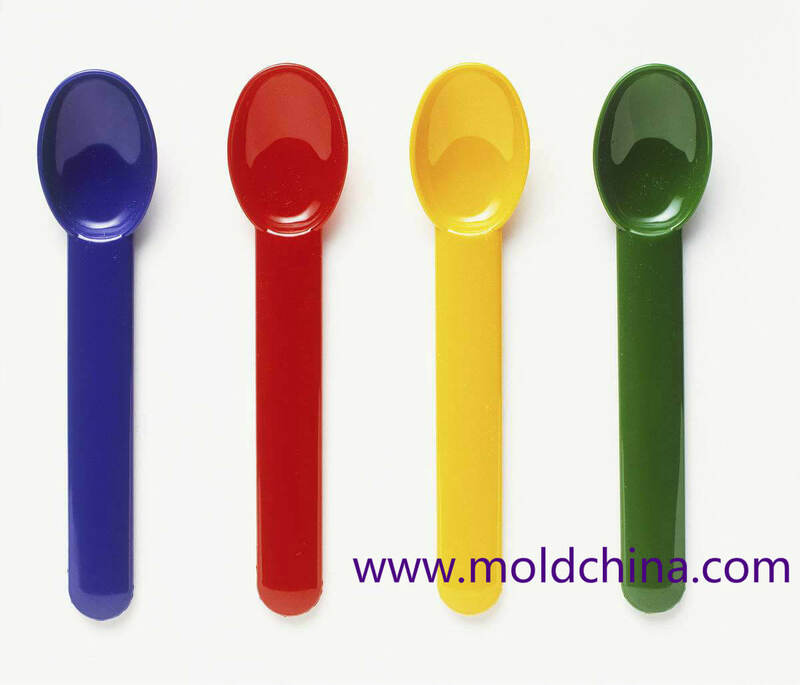 For example, Sositar Mould is in possession of a complete injection molding process for components of small windows, which require the colorants to offer resistance to fading and heat buildup, so as to ensure the desired functionality. Also, for some auto components which are required to accurately color match with other parts, the engineering team at Sositar mould has to make sure that the colors will match precisely under any lighting conditions and in comparison with extremely similar hues. For example, the white painted metal doors have to match with the white door precisely. Besides, stringent regulatory requirements must be met to maximize user safety for products that will come into direct contact with food or the plastics that are used in medical applications or toys.